A ladies only fitness studio in Balcatta incorporating a wide range of fitness programs to accommodate every lifestyle. Prima Fitness appointed us to take care of their digital marketing and marketing consulting. They needed a solid website supporting prospects and current members, a solid lead generation funnel, and overall advice on marketing, branding, promotions, and so much more. We got their website up as quickly as possible as the studio was already operational. From there we needed to get establish a solid brand image and lead generation funnel. With a 50% conversion rate on their trial passes, the main on-going priority for us is to keep up the flow of new prospects. 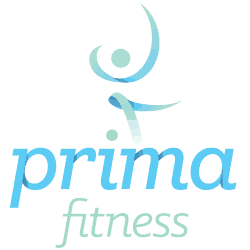 Prima Fitness is one of our most long-standing clients. We love working with them and seeing all the wonderful things they do! They are not just another boring gym.